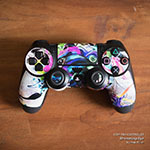 Style another device with "Rain"
iStyles PlayStation 4 Controller Skin design of Plant, Organism, Flower, Pattern, Flowering plant, globe thistle, Pine family with pink, brown, purple colors. 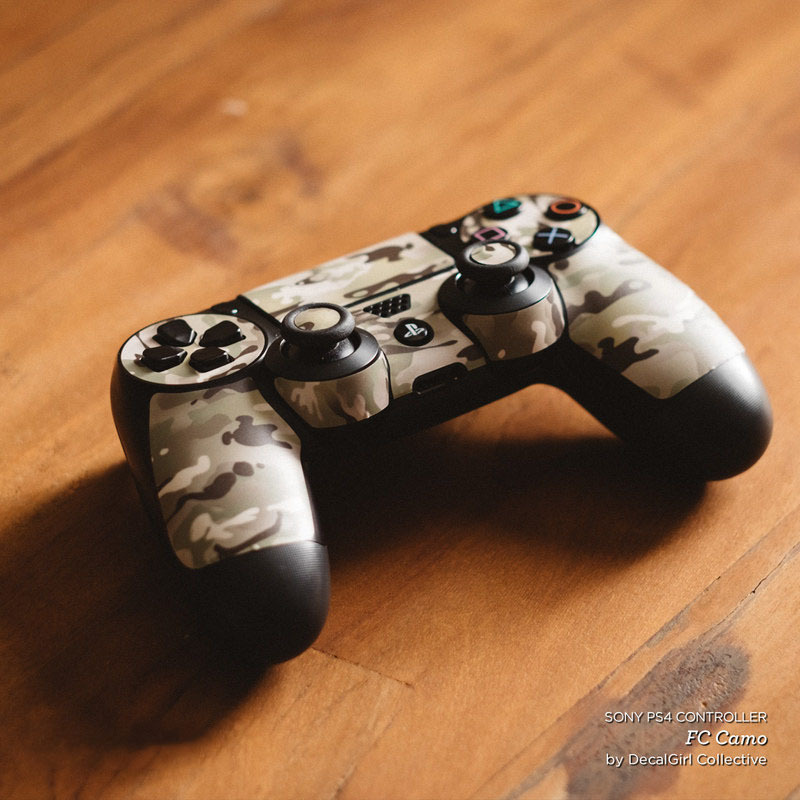 Model PS4C-RAIN. 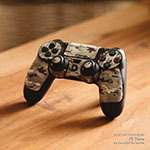 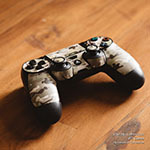 Added Rain PlayStation 4 Controller Skin to your shopping cart. 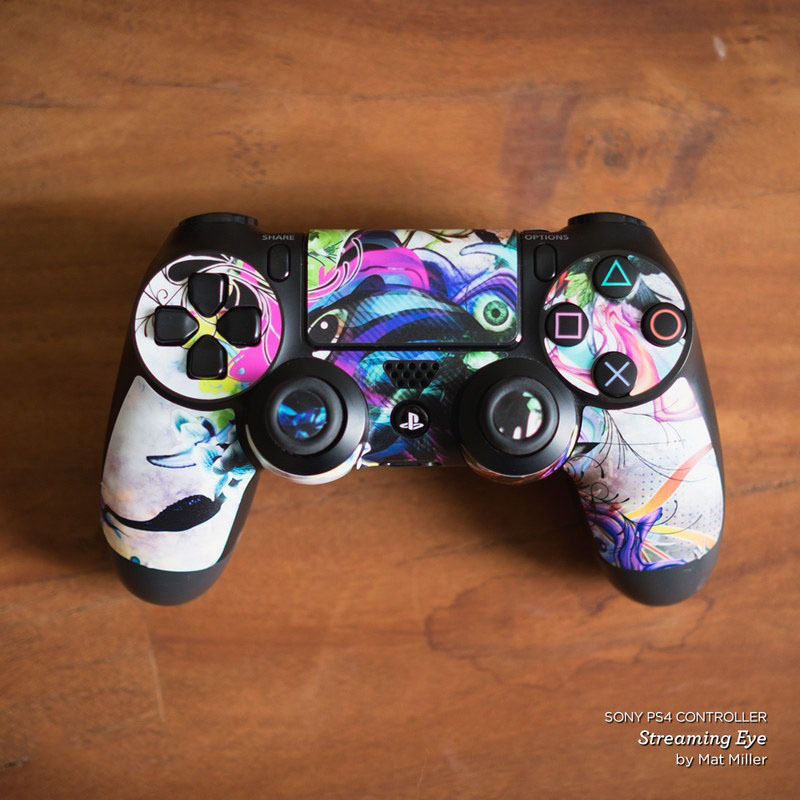 View your Shopping Cart or Style Another Device with "Rain"